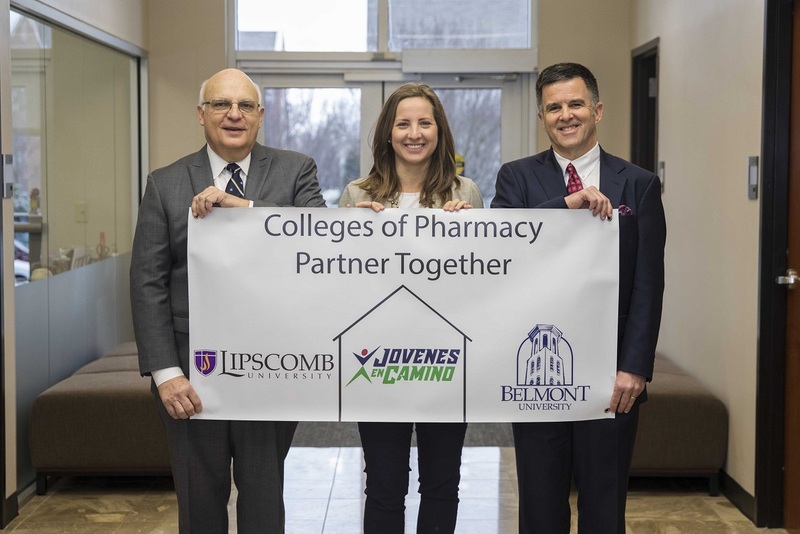 Belmont University and Lipscomb University Colleges of Pharmacy have recently announced a collaborative partnership with Jovenes en Camino to build and support a locally-run pharmacy in El Zamorano, Honduras. A Nashville-based nonprofit, Jovenes en Camino is a boys home and clinic in Honduras that doesn’t currently have access to the essential services provided by a pharmacy. Students and faculty from Belmont and Lipscomb are teaming up to provide a creative solution to that challenge.